You’ve reached our famous list of the top 12 easiest ways to save time and money when visiting Universal Orlando! Utilize these tips when visiting the three parks, Universal Studios Florida, Islands of Adventure, and Universal’s Volcano Bay, to maximize your time and save money while on vacation! Benefits for purchasing your tickets in advance. When you purchase your tickets online through Universal Orlando, you receive a $20 discount over the gate prices for multi-day tickets. Please note that the discount is already applied to the pricing you see on Universal Orlando’s website. In other words, if you go to the gate and purchase a multi-day ticket, you will pay $20 more than what you see online. This is absolutely a win-win situation for you because you can save a ton of money, and you don’t have to wait in the terribly long lines at the ticket windows! Also, when you purchase your tickets online, you can print them right at home and go directly to the turnstiles. Please don’t get stuck in these lines. Buy your tickets in advance! $150 savings voucher for Universal Orlando. Example of Universal Orlando’s coupon book worth $150 in savings. You can click the image to view it full-screen. Anyway, it’s a really good book of coupons, and since you get it free with your multi-day ticket purchase, you definitely want to pick it up. If I buy my tickets in advance, how far ahead do I have to do it to get the discounts and $150 savings voucher? Here is something very few guests know: To purchase tickets in advance, you do not necessarily have to purchase them 24 hours or more before you arrive. You can literally be standing at the gates of Universal Studios Florida and call Universal instead of waiting in the ticket line. And if you call, you will save $20 per person for any multi-day ticket. 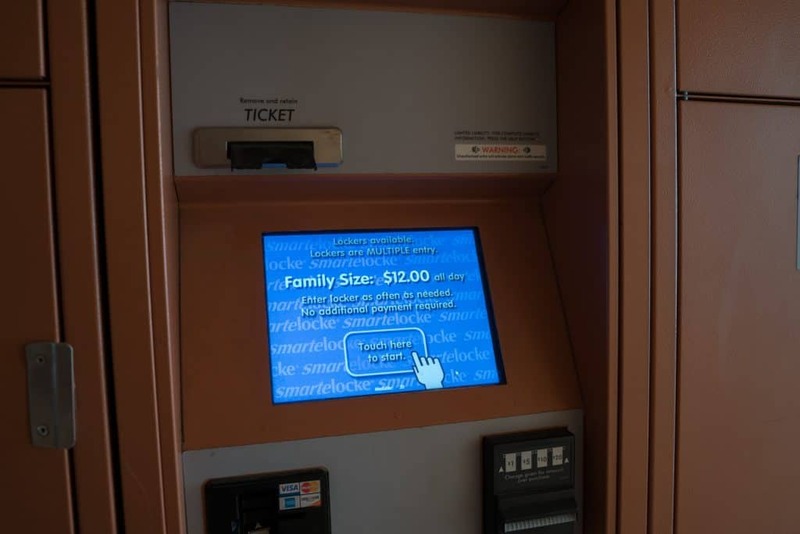 You will then be given a confirmation code to use at the electronic will call kiosks. 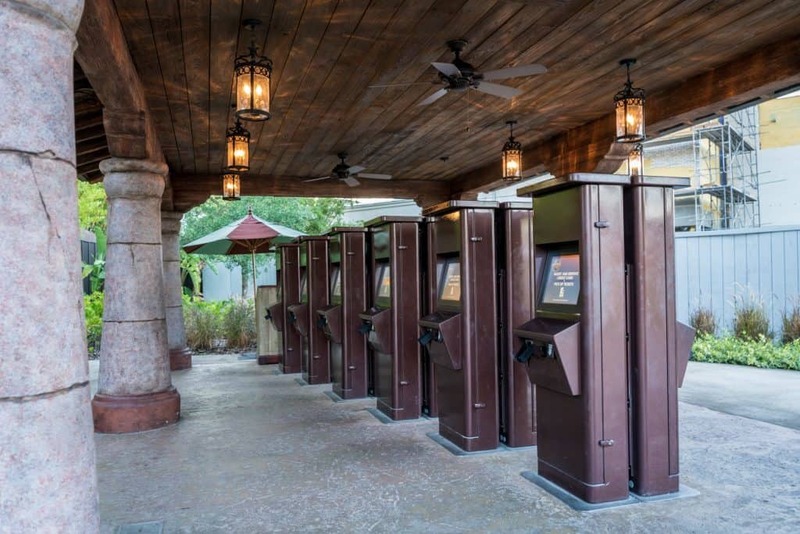 Electronic Will Call Kiosks at Islands of Adventure. As long as you are purchasing your tickets directly from Universal Orlando (either online, over the phone, or at the gates), you can easily upgrade tickets at Guest Services. So, if you are not sure whether you want to purchase park-to-park tickets, or 3-day versus an annual pass, buy the less expensive option. Then, if you decide you want more, you can pay the difference and upgrade. Keep in mind that you MUST upgrade while your ticket is still valid. In other words, if you have a 3-day ticket, and you want to upgrade to an annual pass, you MUST do it by the end of day 3. Otherwise your ticket will expire and you will have to buy a full-price for any additional admission. If you are buying your tickets from a third-party reseller be sure to ask specifically about how to upgrade. Some third-party ticket options and other promotions may not be eligible for upgrade. Universal Orlando and the other theme parks clearly state that ticket sales are non-refundable and non-transferable. So be sure you know what you want before you make a purchase, and choose the least expensive option if you are not sure (see the tip above). Also, be aware that you cannot legally transfer ownership of your partially-used tickets to another person or to a third-party vendor. If you do so, the person who ends up buying your partially-used tickets may not be able to use them – that’s why the parks take a biometric scan of your finer. By the same token, if you are offered heavily discounted tickets and all you have to do is meet someone behind a Red Lobster to get them (we had a friend who had to do this), you are probably not going to get legitimate tickets. In this case, you are most likely buying partially used tickets or the complimentary tickets given out to Team Members, and you may not be able to gain admission to the parks with either of these – just as bad, you likely won’t have recourse to get your money back. 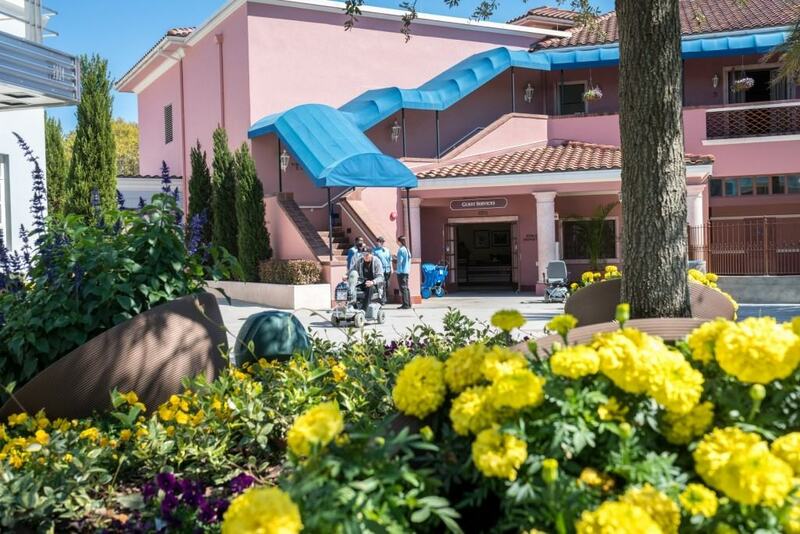 If you are booking an off-site hotel room as part of your Universal Orlando vacation, consider booking your visit as an official Universal Orlando vacation package. You will likely end up paying close to the same as you would anyway for the hotel and Universal Orlando park tickets, but you will get the added benefit of Early Park Admission to The Wizarding World of Harry Potter and Volcano Bay. Please note that if you are staying on-site, you get Early Park Admission no matter how you book your hotel room. Plan on doing a lot of soda drinking during your hot, humid day touring the parks? Then this tip can save you boatloads: if you purchase a Coke Freestyle cup, you get unlimited refills for the remainder of the day. Even better, since the Freestyle machines offer several different basic flavors, there’s over 100 taste combinations possible, meaning you can keep trying out different drinks nearly every single time you fill your cup back up. Still, even with all of that said, the ability to make your money back five or six times over is absolutely there, and you can add on additional days at a discounted rate. Depending upon how much you like soda, this may very well be a can’t-miss opportunity for you and your family. You may carry your extra items for the day, like extra clothes and sunscreen, in bags and backpacks of a reasonable size. You just cannot bring any bags with hard sides or wheels, like a cooler (soft-sided coolers are allowed if they’re no larger than 8.5″ wide x 6″ high x 6″ deep). And of course, you cannot bring any weapons or alcohol. Packing a bag for the day is a particularly good idea if you plan on going on water rides, or if you are visiting during a time of the year when the temperature changes considerably from day to night. For example, when we are going to the Mardi Gras parades in February at Universal Studios Florida, and we know it will get cold in the evening, we will bring a bag with jackets to the parks and rent a locker. After the bag is in the locker, we head over to Islands of Adventure and play for the day. In the evening, when we come back over to Universal Studios for the concert, our jackets are waiting for us in the locker. This is a great way to avoid spending $50 per person on Universal sweatshirts. A very similar scenario plays out with the water rides. If you have an extra change of clothes storied in the lockers, you can avoid buying a shirt and pair of shorts you will only wear once. There are lockers at the front of Universal Studios Florida and Islands of Adventure (both inside and outside of each park entrance). They can be rented for a flat-rate for the day (around $14), and you may open and close them as much as you want. See our complete locker guide for more information. Unfortunately, Universal no longer offers its unlimited meal plan, called the Universal Meal Deal. It was replaced in 2013 with two new Universal Dining Plans. The new plans don’t make it quite as easy to save money, but if you know what you’re doing, you still might be able to save a couple of dollars. Also, there are a few other circumstances for which using the plans might be very useful. We explain everything in our Complete insider’s guide to Universal’s dining plans. If members of your party are not satisfied with quick-service food, or if you’re just looking for more inexpensive eating options, you can also bring snacks with you. Universal only states that you cannot bring “picnic lunches or food that requires heating or refrigeration” into the parks (although we see guests bringing in picnic lunches quite often). One more tip about food and drink: Universal will give you tap water for free basically anywhere they serve beverages. What’s more, there are a several water fountain locations. Finally, guests can carry plastic water bottles into the parks, sport drinks like Gatorade, and even backpacks with water pouches (like CamelBak). #10 – If you are buying Express Passes at the park, buy them after you get inside! 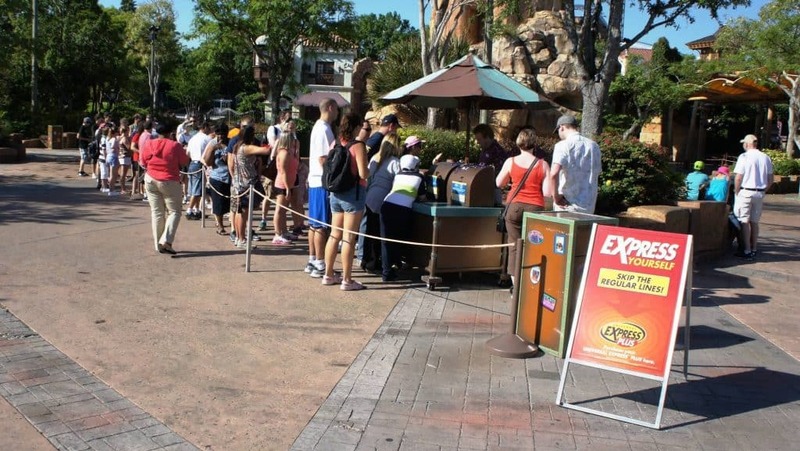 The Express Pass kiosks outside Universal’s Islands of Adventure gates attract long lines. And just in case you are curious, all the kiosks sell the exact same Express Passes. If you don’t know much about Express Passes, be sure to check out our complete guide. For AAA members, most restaurants at Universal offer 10 percent off food purchases. While this may not seem like much on any one purchase, over the course of three or four days it will add up. Some of the full-service restaurants at Universal’s on-site hotels also offer a AAA discount. Get access to the American Express Lounge in Universal Studios when you buy any Universal Orlando Multi-Park Ticket or Annual Pass with any American Express Card. 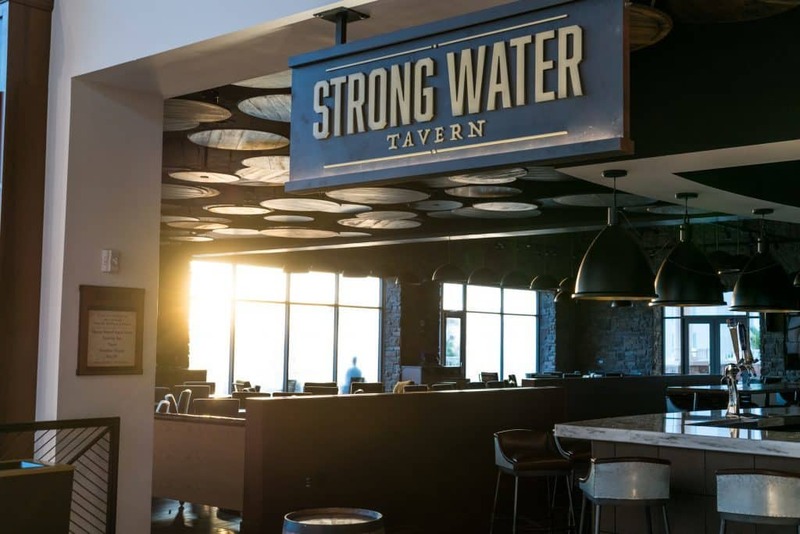 Take a relaxing break during your afternoon and enjoy complimentary light snacks, drinks, a full-time concierge and more. The American Express Lounge is open seven days a week from 12 pm – 5 pm and available on a first come, first served basis. Tickets must be purchased on universalorlando.com or at the Universal Orlando front gate ticket windows to be eligible. ENTRANCE TO THE AMERICAN EXPRESS LOUNGE IS LOCATED IN UNIVERSAL STUDIOS FLORIDA ACROSS FROM SHREK’S YE OLDE SOUVENIR SHOPPE. No service or venue in the world is perfect, and Universal (or any theme park for that matter) is no different. Rides break down, Team Members have bad days, and Murphy’s Law doesn’t take a vacation like you do. If you happen to have a negative experience while you’re in the park, don’t let it fester in your mind and ruin your trip. Simply visit Guest Services at the front of either theme park and let them know what’s up. Chances are good that they’ll acknowledge the shortcoming and work with you to rectify it. First tip: try to address your grievances while you’re still at Universal (versus once you get home). Often Guest Services provides solutions that will be useful to you right then and there, like getting an Express Pass for a ride. If you’re already home, then chances are whatever they offer will only be useful on your next visit, and for many families that could be years away. 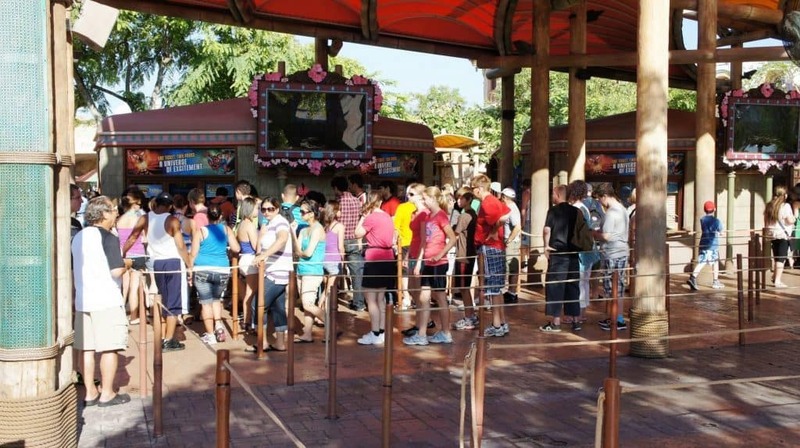 Second tip: the lines for Guest Services inside the parks are usually much shorter than the lines outside the parks. So if possible, get inside the turnstiles before you head there.